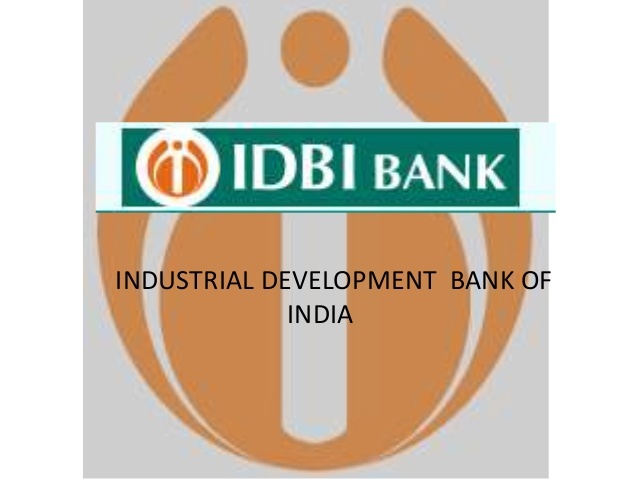 Industrial Development Bank of India (IDBI Bank) has released Notification for the posts of Specialist Officer having 120 vacancies on its official website idbi.com. Interested and eligible candidates can Apply Online before the Last Date i.e., Update Soon. Required details like educational qualification, age limit, Selection process of IDBI Bank Notification 2019 are given below.